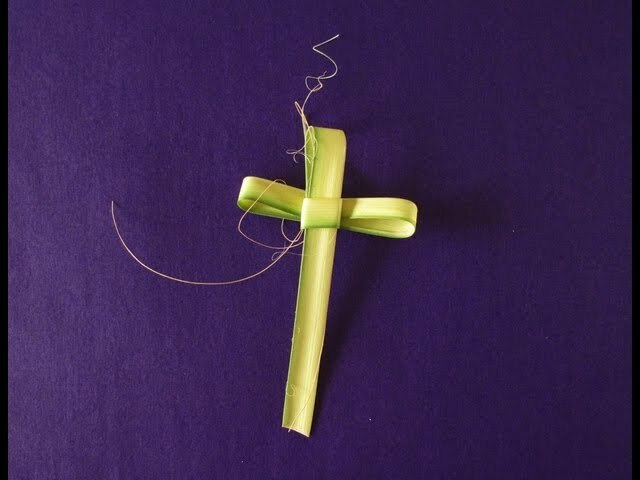 An explanation of Palm Sunday and the underlying elements that surround this cel.. 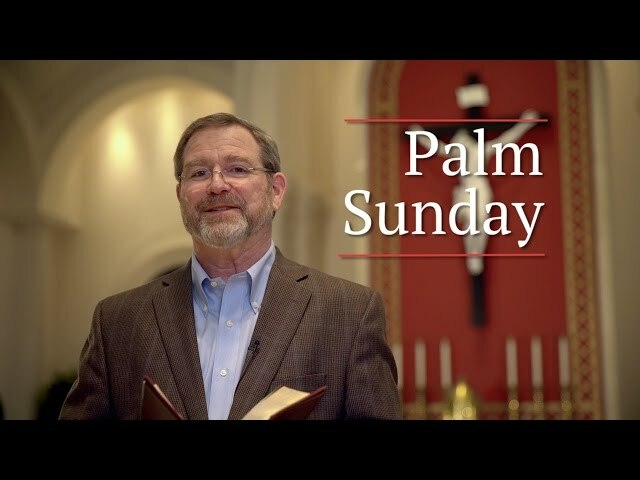 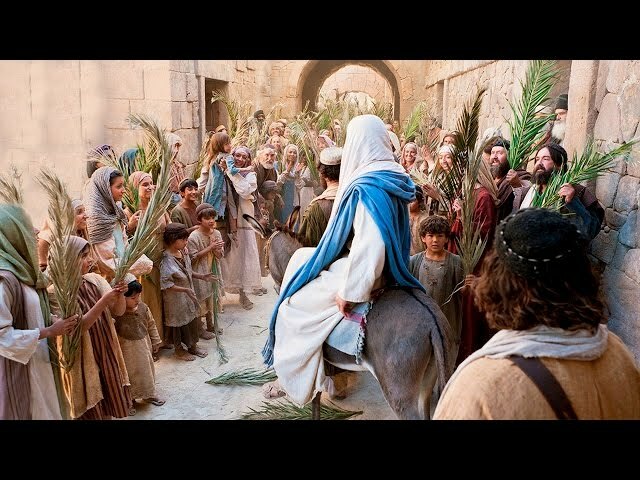 Powerful Questions by Pope Fra..
Pope Francis offers a brief but powerful introspect on how to get the most out o..
Jeff Cavins reflects on the readings for Palm Sunday from the Gospel of Luke (Ye..
Did your grandparents make crosses out of palms? 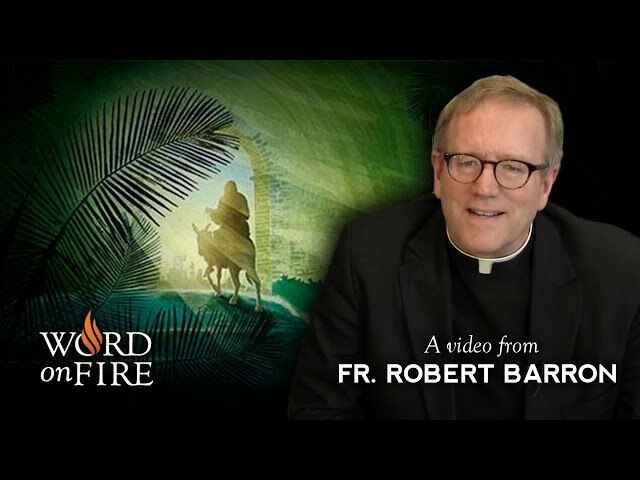 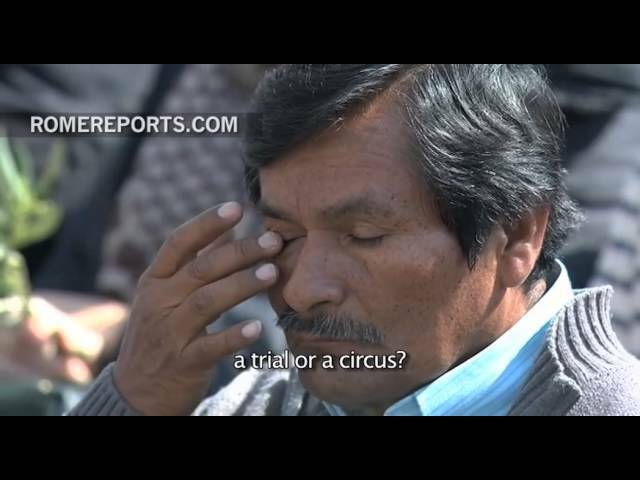 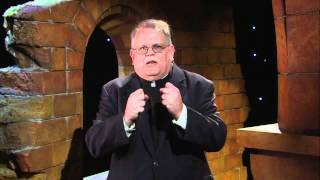 Did this tradition somehow get..
You are watching the winner of the Best Religious Short Film category for the 33..
Bishop Robert Barron presents an insightful commentary on how the Old and New Te..
A brief study of the often overlooked, yet beautiful opening prayer said for the..